Colter tells Comicbook.com that he first noticed things were awry when deadlines would come and go, and there was a lot of stalling on the third season. "There were some things that started to feel a little odd," he says. "So, when it happened, I was like, 'Eh.' It wasn't that much of a shock. But yeah, still shock." 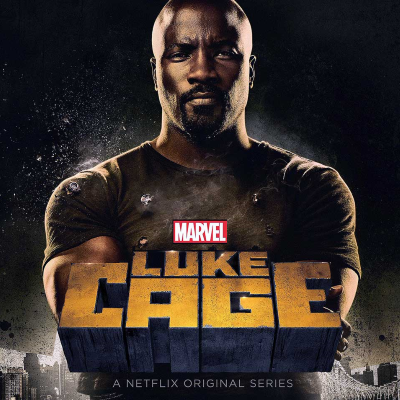 As for reviving Luke Cage, he says: "I think, ultimately, if it comes back, it'll probably come back because of the fans demand for it. I don't think that their work is going in vain. It just may not happen as soon as they want it to."